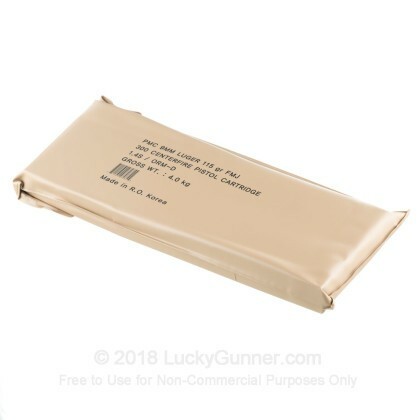 Ammunition Battle-Packs were first used during Eastern European conflicts and quickly made evident their extreme value. They stand up well to demanding and challenging environmental elements and can easily be packed into the battle field. 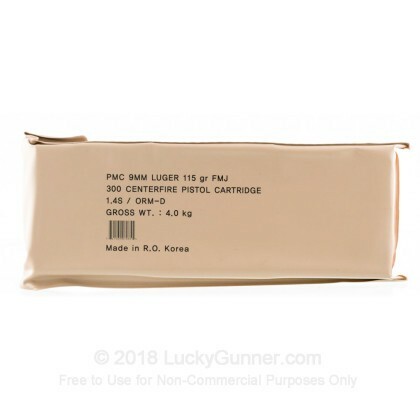 These packs (3 packs total) come with six 50 round boxes of PMC's extremely reliable 9mm FMJ 115gr ammo that are vacuum-sealed and wrapped in a high density advanced polymer sleeve. 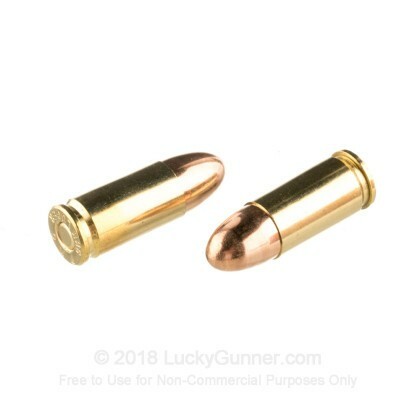 These packs are great for long term ammo storage (you can store them in an ammo can for even more protection, but that's not really necessary) or for easy transportation out to the range or in a worse case scenario you will have no trouble bringing these out into the field. 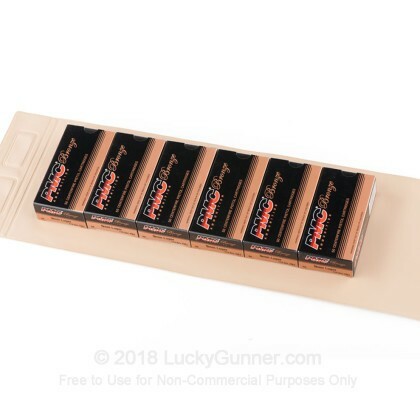 Don't ever risk being caught with ruined ammunition, instead, buy 9mm PMC Battle-Packs and Always Be Ready. 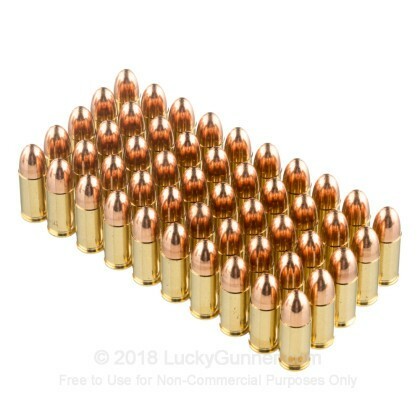 bought a few battle packs to stash away "just in case" and was well pleased with the quality and consistency of the ammo. 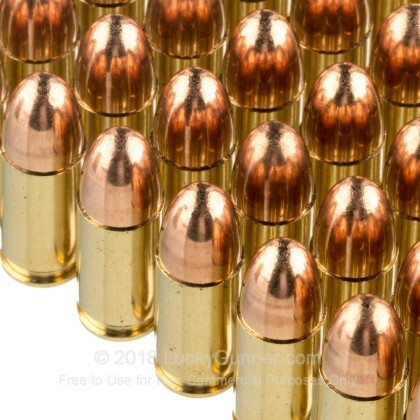 We also have this 9mm - 115 Grain FMJ - PMC - Battle Pack - 300 Rounds ammo in stock in a smaller quantity.